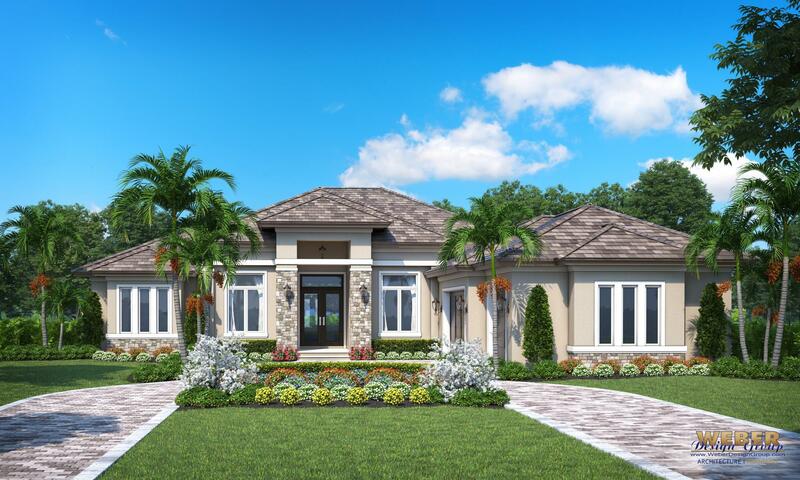 Six luxurious designs are available, ranging from a home with three bedrooms plus a study and three baths with 3,043 square feet of air-conditioned living space to a two-story home with four bedrooms plus a study, four full baths and two half-baths in 4,302 air-conditioned square feet. 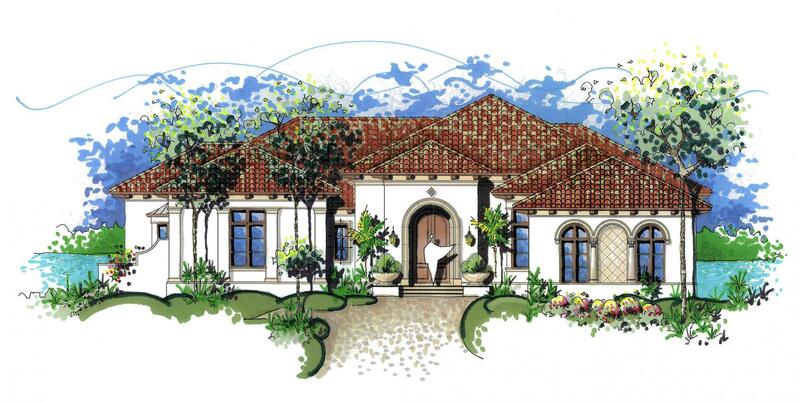 Pricing for the home and home site packages ranges from $1.3 million to $1.7 million plus. 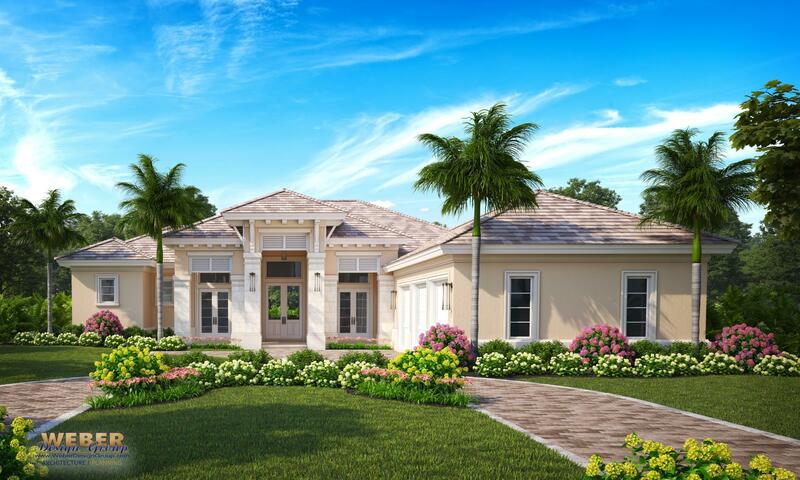 Each of the designs in the Wild Orchid collection has its own stunning architectural details, enhanced with the finest quality finishes. 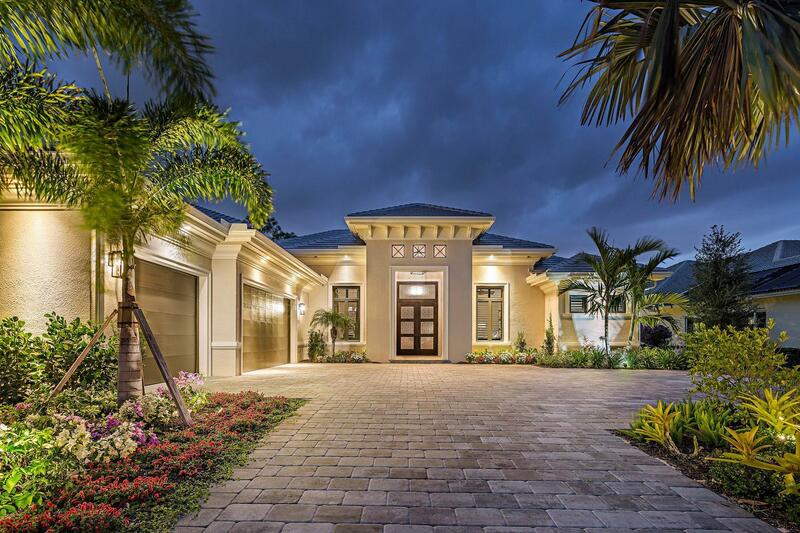 The homes include beautiful ceiling treatments with features such as beamed ceilings and tray ceilings accented with wide crown moldings, all achieved with flawless execution. 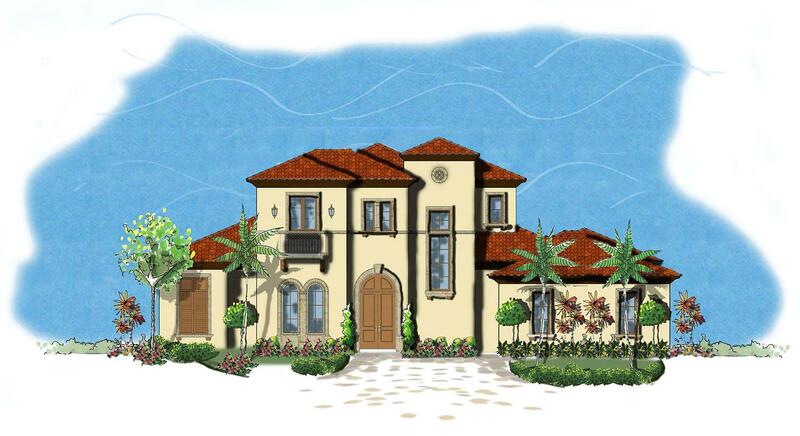 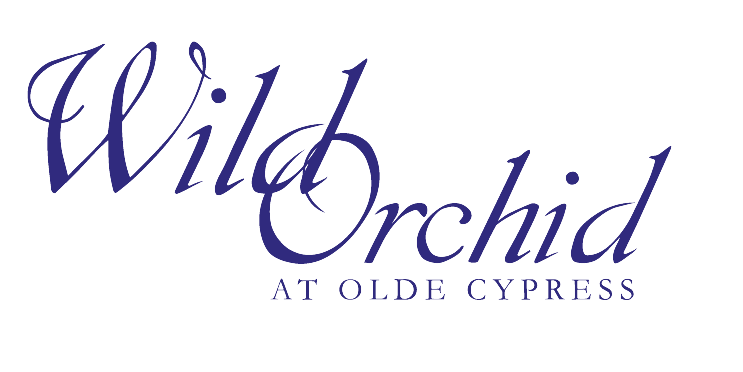 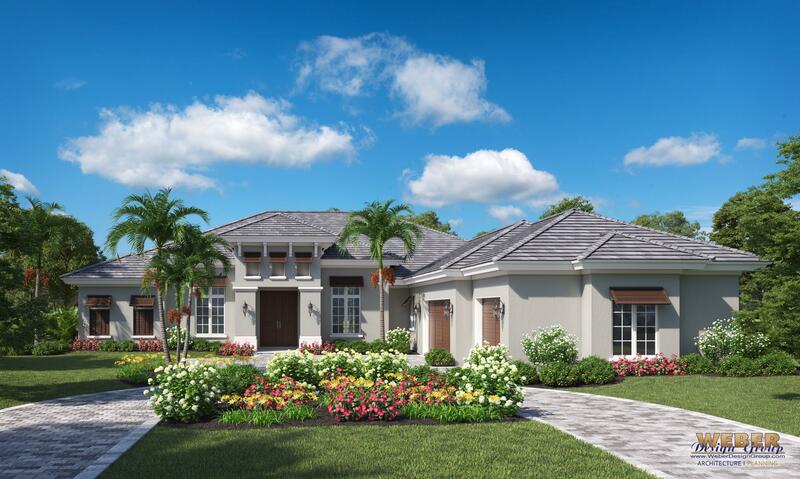 Call Terrilyn VanGorder 239.462.1653 to discuss all the possibilities of building your Dream Home in Olde Cypress.